Annastacia Palaszczuk’s do-nothing Government is still regarded as one of the worst in Australia with support planted firmly in negative territory, according to the latest Sensis business survey released today. 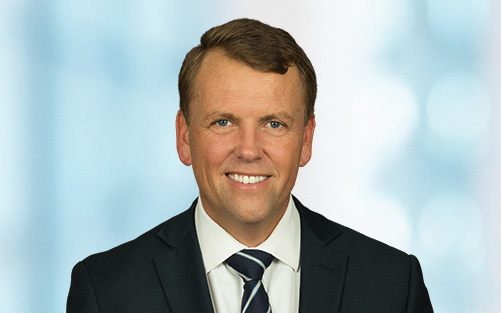 Shadow Treasurer Scott Emerson said less than one in ten small and medium businesses surveyed actually believe the Palaszczuk Government has policies that support them. “The Queensland small business community has once again given this government a fail, with the Palaszczuk Government seen as the second-worst in Australia,” Mr Emerson said. “It’s clear this government is holding Queensland back, with 92 per cent of all businesses believimg Labor’s policies either work against them or are not helping them. “Businesses directly criticised Labor for ‘taking too much notice of unions, a lack of infrastructure development and a lack of activity’. “This is just the latest vote of no confidence in this hopeless government, with last week’s Property Council survey again ranking it the worst in Australia. Mr Emerson said today’s survey showed business confidence was up across the country, but that confidence had not increased at the same rate in Queensland. “Queensland businesses still have a negative perception of the economy,” he said. “Sadly last quarter Queensland businesses went backwards on a range of important indicators including sales, employment, prices and profitability.